Driscoll's Share the Berry Joy Sweepstakes — Deals from SaveaLoonie! 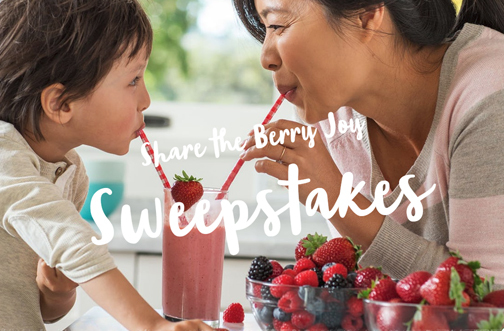 Driscoll’s is giving away 365 days of their finest berries & 365 ways to share the berry joy! Enter for your chance to win FREE Driscoll’s Berries for a YEAR!